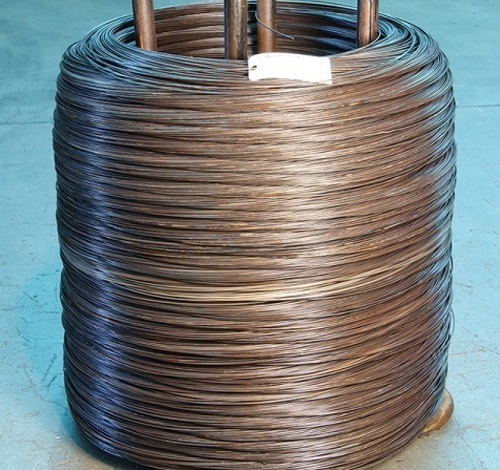 Vulcan Wire is proud to be a leading supplier of baling wire. No matter the specs you happen to require, we are sure to have a product that is perfect for the job. In addition to our wide selection of wire products, you’ll also enjoy great customer service and competitive prices when you order from us. Whether you’ve been looking for a new supplier or are just getting started with your baling application, we are here to help. 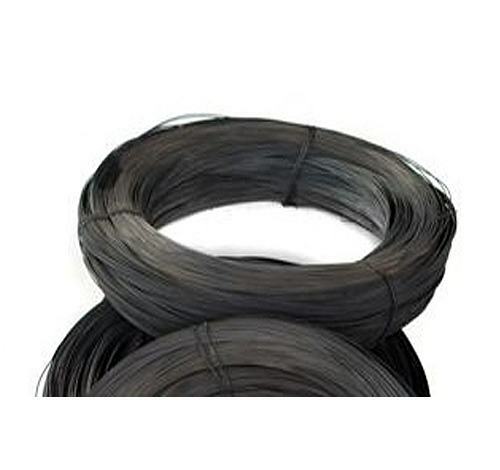 Vulcan Wire offers a wide range of baling wire for sale. Browse our inventory below, and request a quote today. 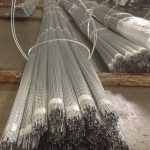 If you don’t have the knowledge to pick out the right wire for your project, feel free to contact us for assistance. 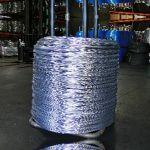 To secure bales of recyclable products, it’s likely that you will turn to single loop bale ties. 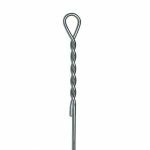 Our ties are made from 1018 carbon wire which has been hot dipped and is available in several gauges, lengths and bundle sizes. For high-volume operations where a large machine with a bale tie is in use, high tensile galvanized steel wire is a smart choice. 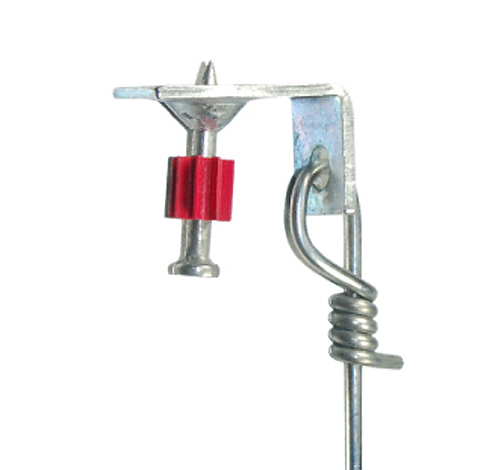 We offer this product in four different gauges, and it is held on a stand for ease of transport. 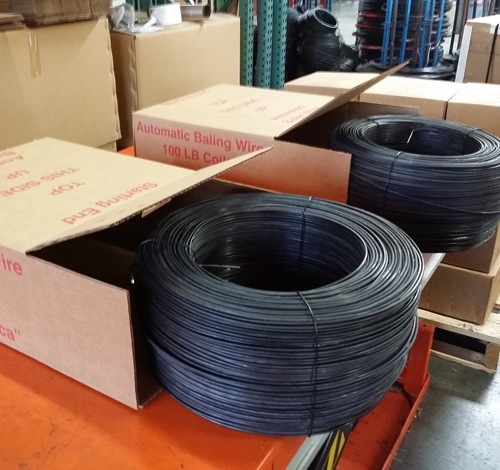 With 100 pounds of wire per box, this 1018 carbon black annealed wire is ready to load onto your horizontal baler. 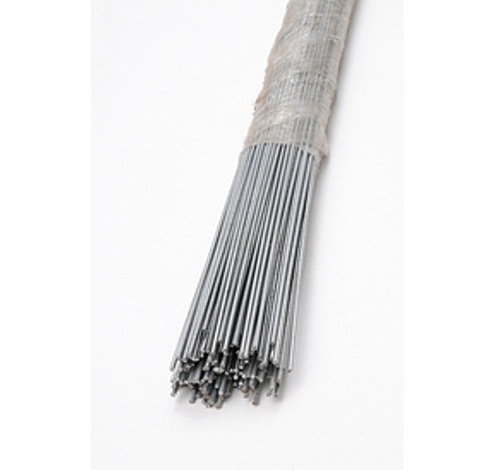 Loose material can be baled with this type of bailing wire, such as cardboard or scrap metal. 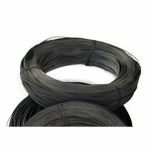 When galvanized wire is not necessary, a standard black annealed wire is likely to be perfect for the job. 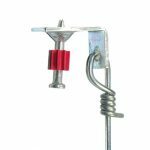 This is a classic product that comes spooled on a stand and is offered in three gauges. Wire is often used to install suspended ceilings, such as those seen in schools and offices. Our product comes pre-tied with a pin and clip design for your convenience. Three gauges of straight cut steel wire are available from Vulcan Wire. This product is often put to use in agricultural and construction applications. 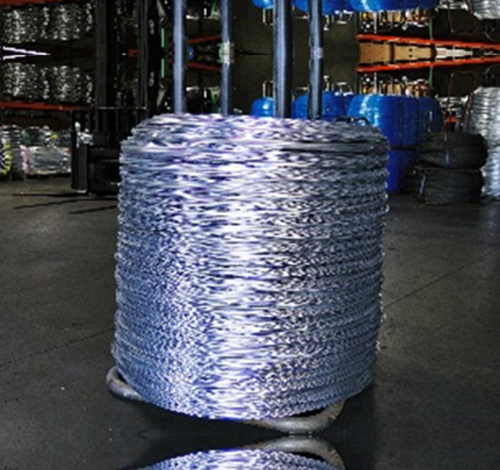 For the task of tying heavy materials, merchant wire is a great choice. We offer four gauges for your needs, and you can contact us for help if you aren’t sure which will work best for your baler. 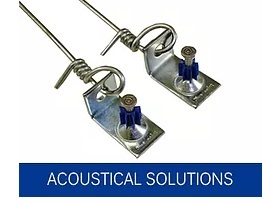 To hang an acoustical ceiling, our 12-gauge soft wire deserves your consideration. This is 1006 carbon wire which has a standard commercial coating. 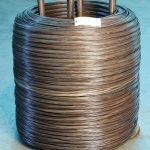 Before getting into our specific products, let’s quickly define what baling wire is and what it is used for. 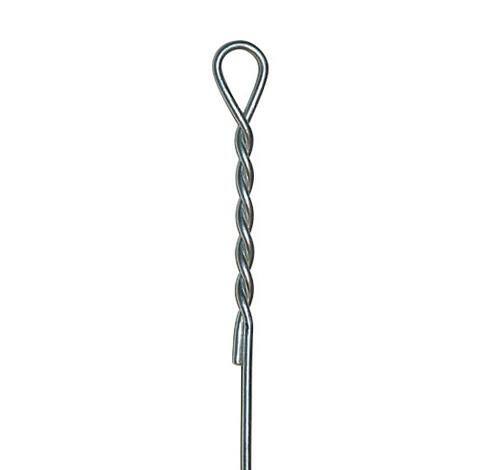 Basically, this is a type of wire that is used to tie bundles of material together. Those materials could be paper, plastic, cardboard, agricultural products and much more. 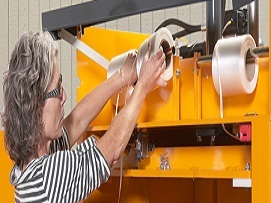 There are two common spellings of this type of product—baling and bailing wire. Don’t be confused, as they both refer to the same thing. Gauge. There are many gauges to choose from. A heavier gauge will be able to withstand a higher tension. You can find every range you need with Vulcan. Material. All wire is not created equal. We offer stainless steel wire, annealed, wire, galvanized steel wire and more. Length. Make sure you get the length of wire you need for the job at hand. We offer pre-cut lengths for your convenience and can provide custom lengths as well. Strands Per Bundle. Wire is typically provided in bundles or stands for your convenience. We offer various bundle sizes to meet your needs. 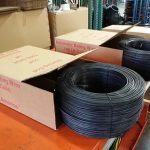 Thank you for taking the time to consider Vulcan Wire for your next baling wire order. If you aren’t sure exactly which product you need, or if you have any other questions, we’d be happy to assist. Request a quote today. We look forward to serving you!